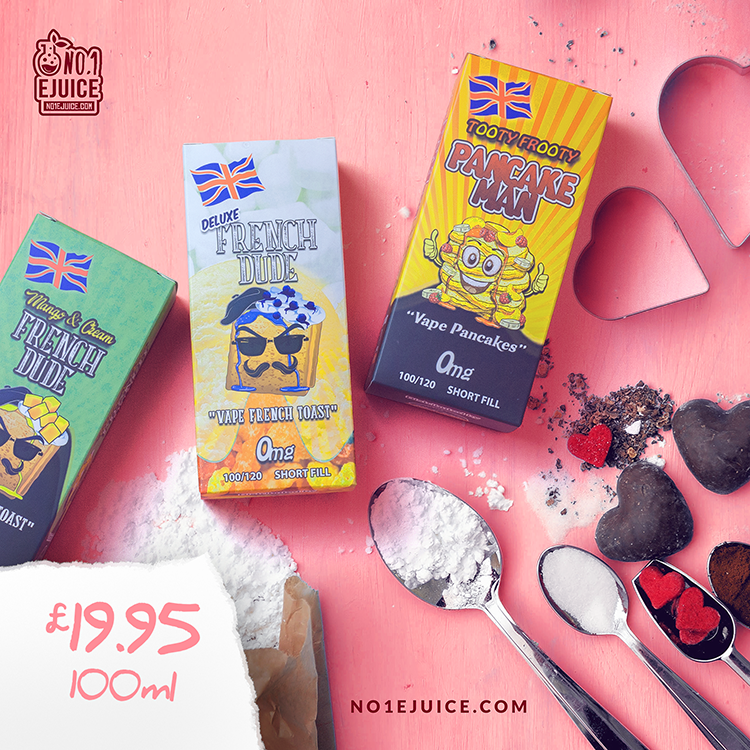 Introducing Vape Breakfast Classics with two great flavours, Pancake man and French Dude. Are you pancake lovers ready?! New to our No1ejuice is Pancake Man by Vape Breakfast Classics. It comes in a 60ml bottle of tasty fluffy Pancakes with butter, topped with strawberry & whipped cream and drizzled with maple syrup. Now everyday can be pancake day! 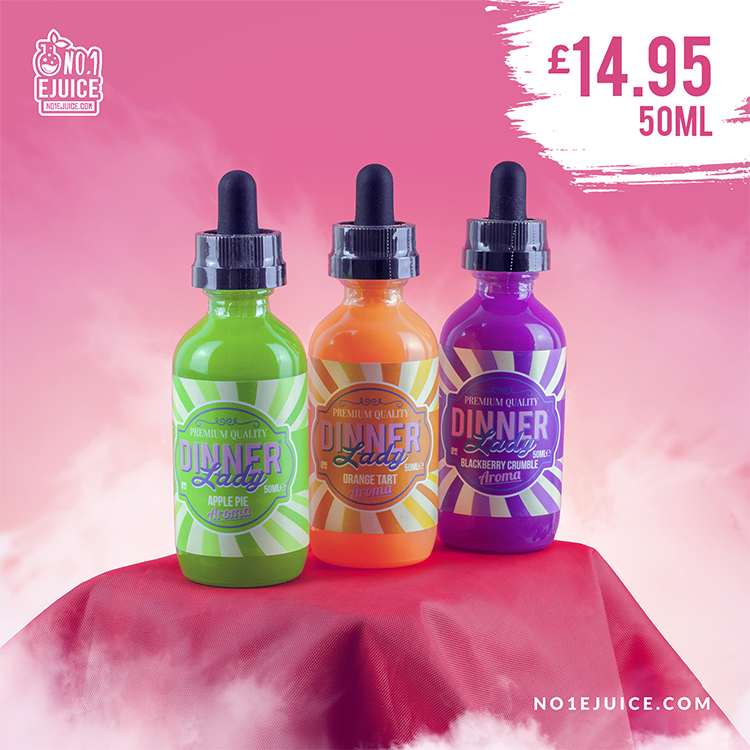 New from Vape Breakfast comes a very tastey and unique flavour, French Dude! imagine a golden fluffy slice of toaste drizzled with maple syrup on the inhale and topped off with whipped cream and a burst of juicey blueberries on the exhale. Vape this tasty American breakfast today! Exotic fruit flavoured concentrates hitting the UK street. All hand-crafted * blended together to bring you a knock-out flavour in a bottle. You'll be amazed how they formulated such complex mixes to bring them alive and capture the taste & flavour in an E-Liquid form. Brings the child hood memories back to all vapers. This range consists of popular ice slush flavours. Sweet blends with hints of koolada to leave that lasting cooling feeling. 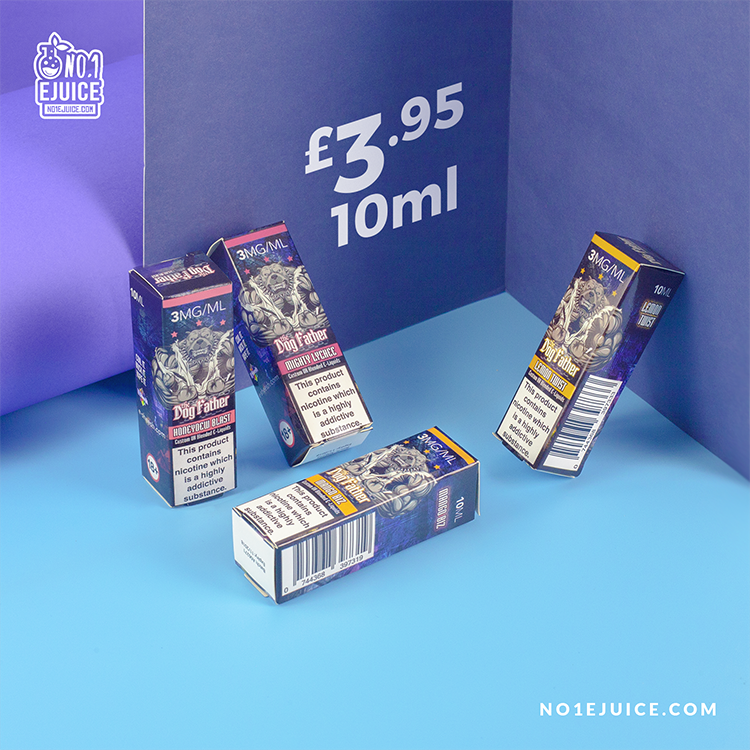 Toast is an all new premium eliquid range, with its ground breaking flavour Toast - Strawberry rated as one of the best strawberry Jam based flavours in the world! Its so good you will have to try it to believe it! 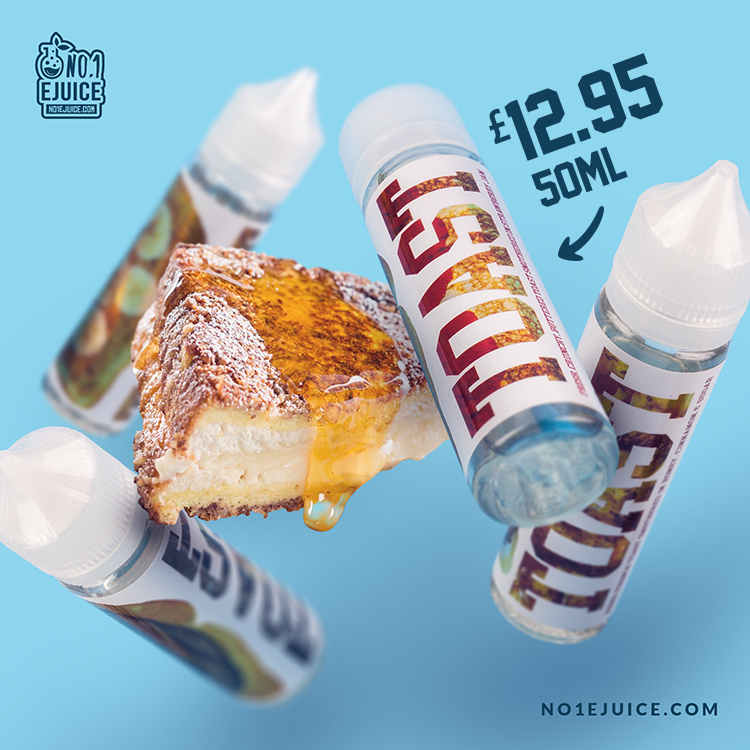 With more delicious toast based recipes on the way Toast is sure to leave its mark on the vaping industry in a big way, get your hands on some of the most delicious, sweet Toast based e-liquids available anywhere! 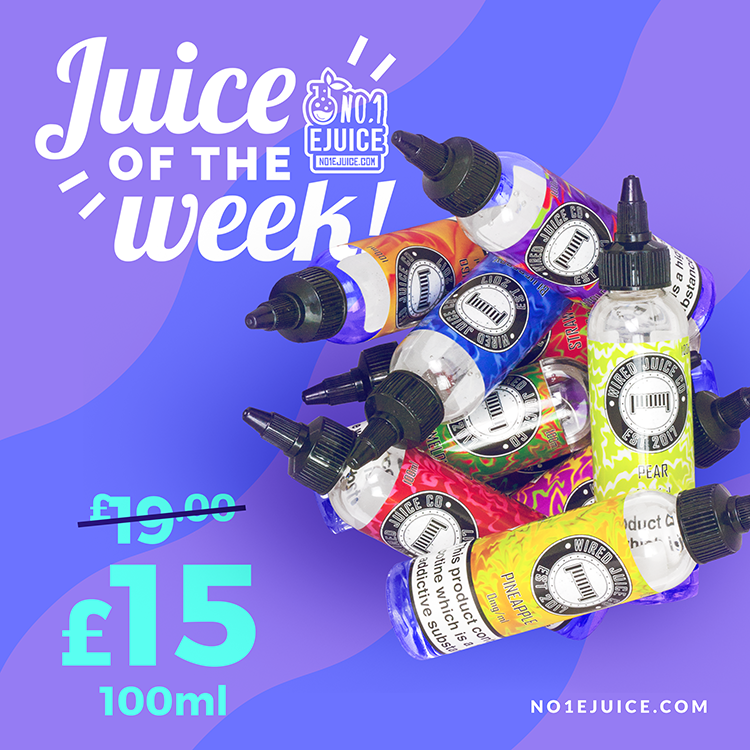 The Notorious Vape Co E Liquids, They provide a full selection of The Notorious Vape Co flavourswhich are UK made with a VG70 / PG30 ratio in 50ml Bottles. It can be used with any refillable electronic E-Cig Mods.